He reviewed the situation from 9 pm to 11 pm and again from 1 am and from 4 am to 6 am. 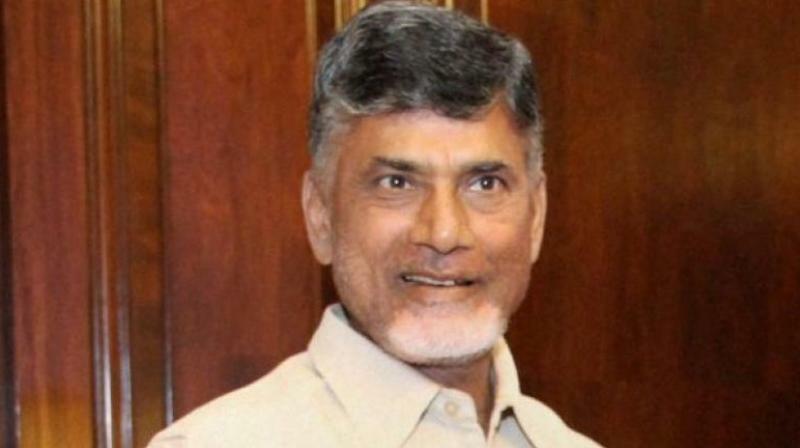 Vijayawada: Chief Minister N. Chandrababu Naidu monitored the progress of Cyclone Titli through Wednesday night, alerting officials on precautions required to save lives and properties of the people of North Andhra districts. Mr Naidu, who returned from Anantapur district after laying the foundation for the Jeedipalli-Byravanitippa lift irrigation scheme, swung into action immediately without taking rest.